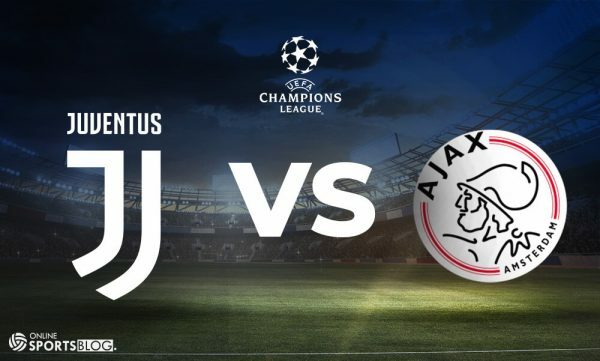 Juventus receive Ajax tonight for the second leg of their Champions League quarter-final clash. In the first leg, it ended in a 1-1 draw with Juventus who were able to score one away from home. In fact, the Bianconeri will head into the second leg with a slight advantage over the Dutch side with Ajax still confident they can go through especially after the great win at the Bernabeu against Real Madrid in March. The home side will have some important names not available for the match including Giorgio Chiellini, Mario Mandzukic, Douglas Costa. At the back, Cancelo will start at right-back position while Alex Sandro will be the one starting on the left side. In the middle, it will be Bonucci and Rugani who will replace Chiellini. Allegri will have doubts on Emre Can and Blaise Matuidi but it is not unlikely that they are still part of the match just the same. The three midfielders for the Bianconeri will most probably be Pjanic in the central position with Bentancur and Matuidi to his side. In attack, Cristiano Ronaldo will start on the left and will alternate with Paulo Dybala who is expected to start at striker. On the right, it will be Bernardeschi who will complete the attacking trio for Juve. Ajax are not troubled with any major injuries given that it’s just Hassane Bande and Carel Eiting the only two unavailable for Erik ten Hag’s side. Veltman will be replacing Tagliafico who’s suspended at the left back position while Mazraoui will start at right back. At the heart of the defence, it will be De Ligt and Blind who will start once more. De Jong, who has been unsure of a place in the team against the Bianconeri all week is recovered and will start in midfield for the Dutch side. He will be joined by Schone and Van De Beek. In attack, ten Hag will likely start with Neres on the right, Ziyech on the left and Dusan Tadic in the middle as the false nine for the Dutch powerhouse. It will be the 14th match between two European powerhouses with Juve having won more matches (6) than Ajax (2). Combined, the two sides have a total of 6 UEFA Champions League titles won in the history of the competition. 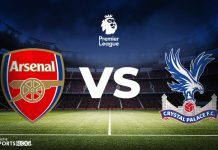 The two sides have also had five draws from the total 13 matches played in the past. So far this season, the Bianconeri have been impeccable in terms of results but are currently going through a rough time. They have suffered an embarrassing loss to SPAL over the weekend even though Allegri gave chances to youth players and non-starters mainly. Ajax, on the other hand, have been enjoying a great run of form throughout the whole season with an impressive win at the Bernabeu against Real Madrid in March the highlight so far. They are unbeaten in the previous five matches. Despite their great form at the moment, Ajax are quoted as underdogs with Yobetit at odds of 5.05. 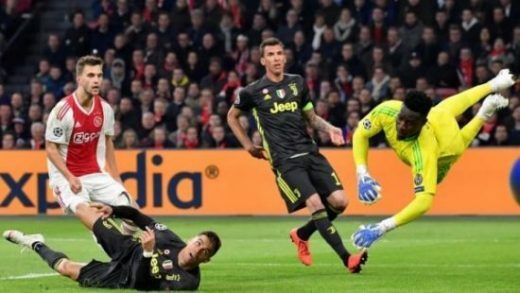 Juventus will be hopeful they can produce yet another famous Champions League win tonight as they are priced at odds of 2.01 by Yobetit. A draw between the two at the end of this game is priced at odds of 3.79. Odds are subject to change. 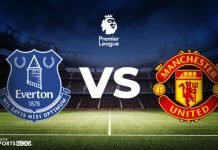 Previous articlePREVIEW: Barcelona vs Man United – Another Miracle?